New Delhi : First trailer of upcoming movie 'Spiderman: Far From Home' has been released by the makers; it shows how Spiderman (Tom Hollande) sets himself on a global adventure during a quest to save the world from the baddies. 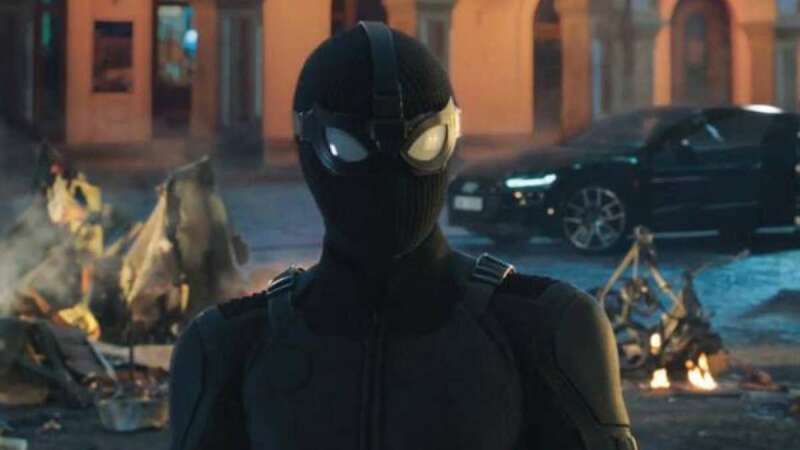 According to Sony producer Amy Pascal, the plot of Spider-Man: Far From Home is set "minutes after Avengers: Endgame wraps as a story". Marvel boss Kevin Feige also previously confirmed that Far From Home would be about Peter trying to adjust back to life after the events of the two Avengers movies-- Infinity War and End Game. The three-minute long trailer shows Peter Parkers wish to drop Spiderman and enjoy a school holiday with friends, but things go opposite to his desires. The trailer also gives a sneak peek into Peter's budding love story as he bounces around Italy and London flirting with Michelle Jones, played by Zendaya. Directed by Jon Watts, the movie has been scheduled to release on July 5, 2019.